The Pastor's Aid ministry was formed for the expressed purpose of lending support, encouragement, expressions of appreciation for the Pastor as he carries out the vision of the church as given to him by God. The ministry meets monthly for planning ways and means to assist the Pastor in any manner conducive to his well-being and ministry. In churches with an active congregation, a pastor's aid committee is often formed to support the pastor. The committee, formed by volunteers, helps the pastor carry out his duties; the goal of the committee is to take care of as many details as possible so the pastor can perform hi/her ministry worry-free. At the request of the pastor, the aid committee may take care of a variety of duties around the church or in the congregation. Members may accompany the pastor on home or hospital visits, handle administrative duties, organize and restock church supplies, or provide office assistance. The aide committee usually attempts to anticipate the needs of the pastor and fill them before he/she asks. The pastor's aid committee takes the lead in creating a community around the pastor and ensuring that he is welcomed into the church family. The committee sponsors events to celebrate special events in the pastor's life and will often organize parties or dinners in honor and appreciation of the pastor's service. Committee members may host events at their homes, the church, or other locations. 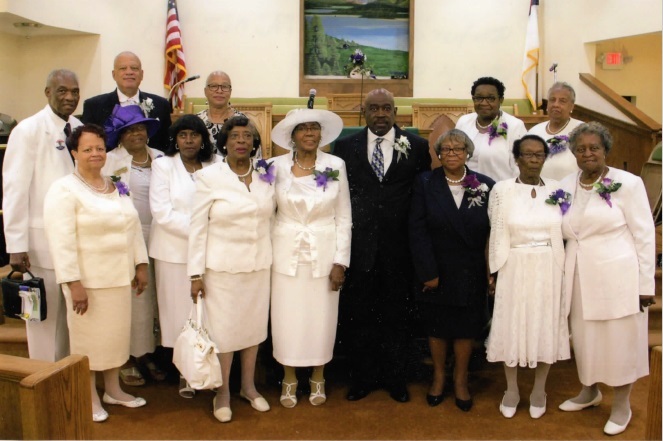 Often, the committee will plan gifts for birthdays, holidays, and other occasions, and will raise funds by collecting donations from church members. In times of crisis, the pastor's aid committee provides a support system for the pastor. He may look to committee members to act as sounding boards, provide advice, or simply be there for emotional support.